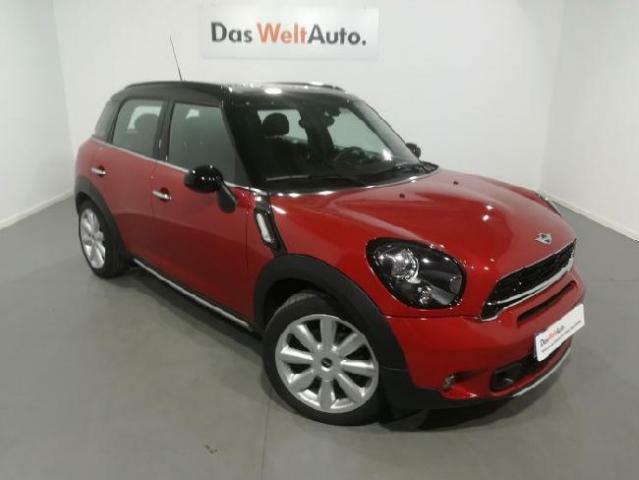 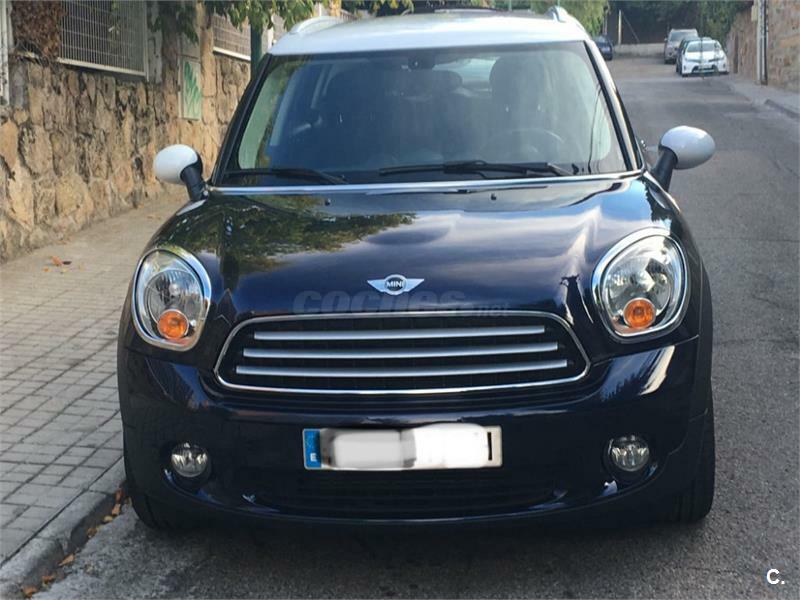 MINI Countryman Cooper D 5p. 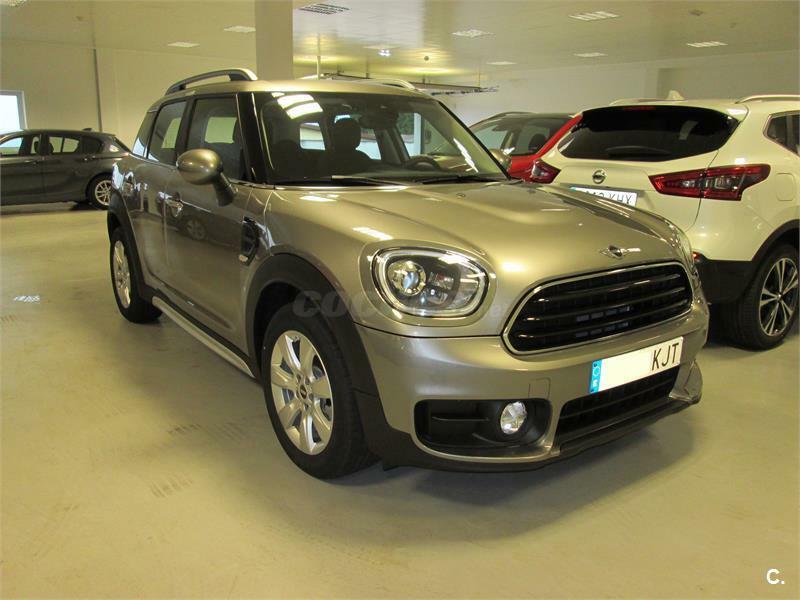 MINI Countryman COOPER SD COUNTRYMAN 5p. 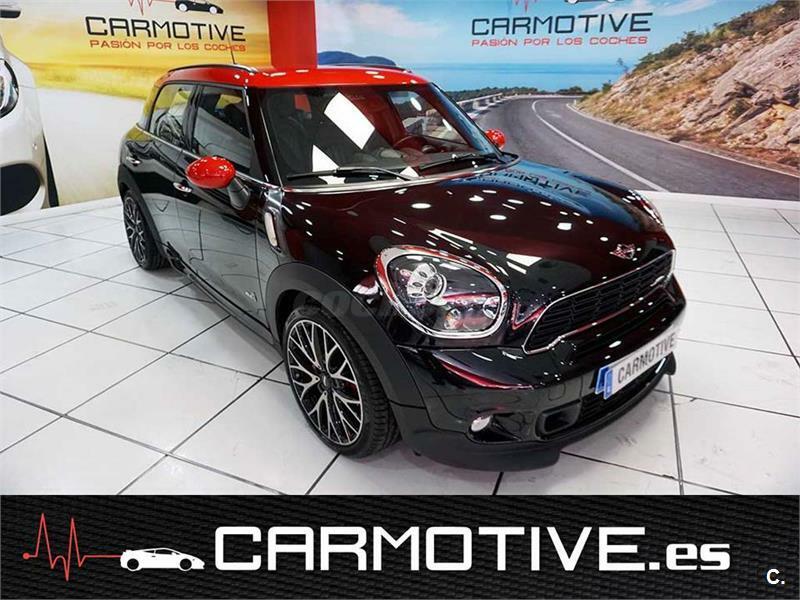 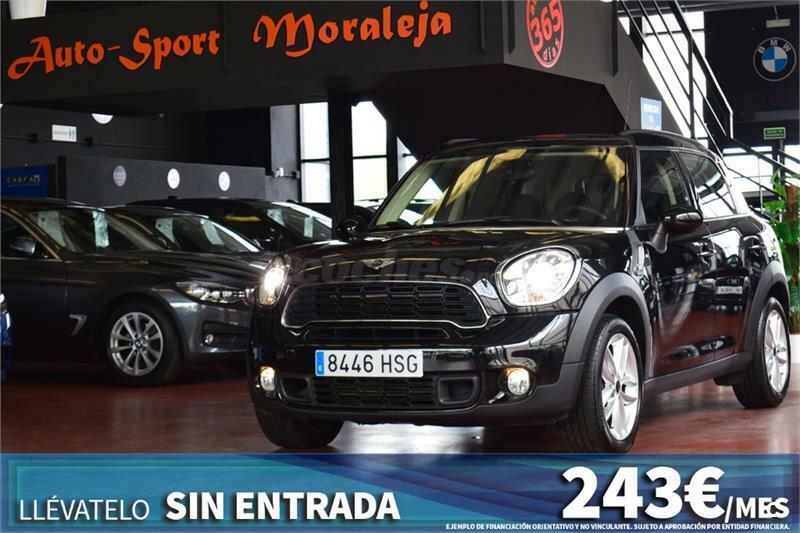 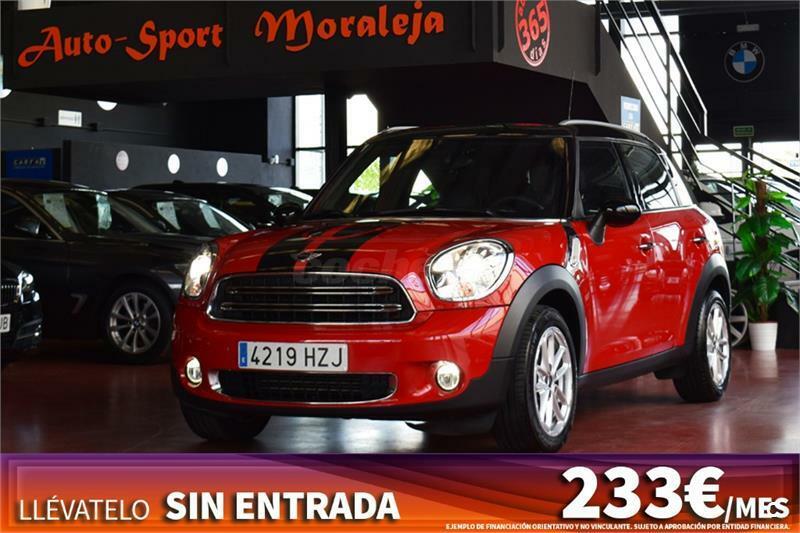 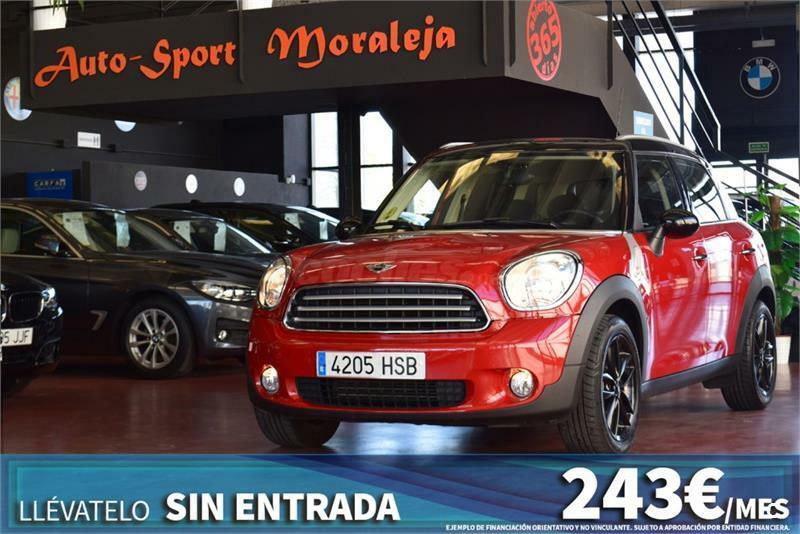 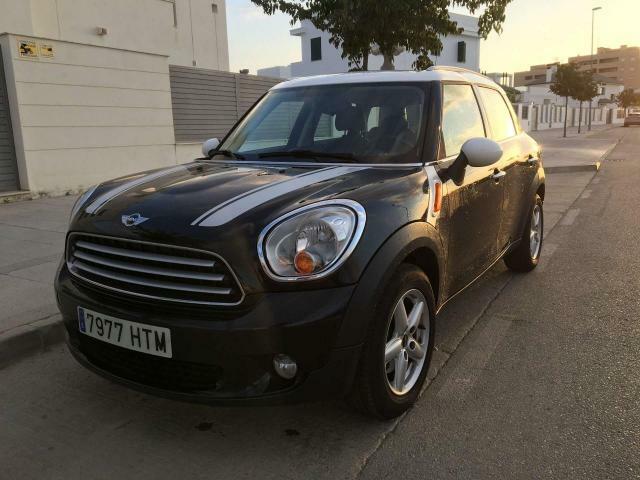 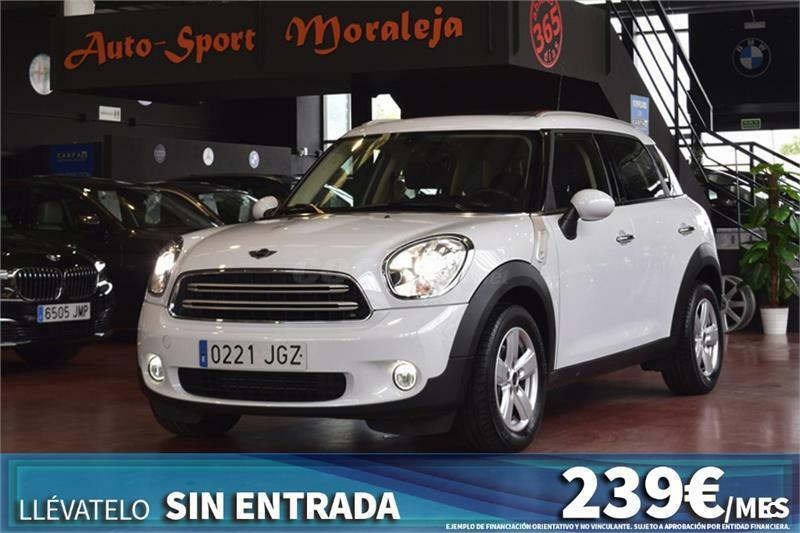 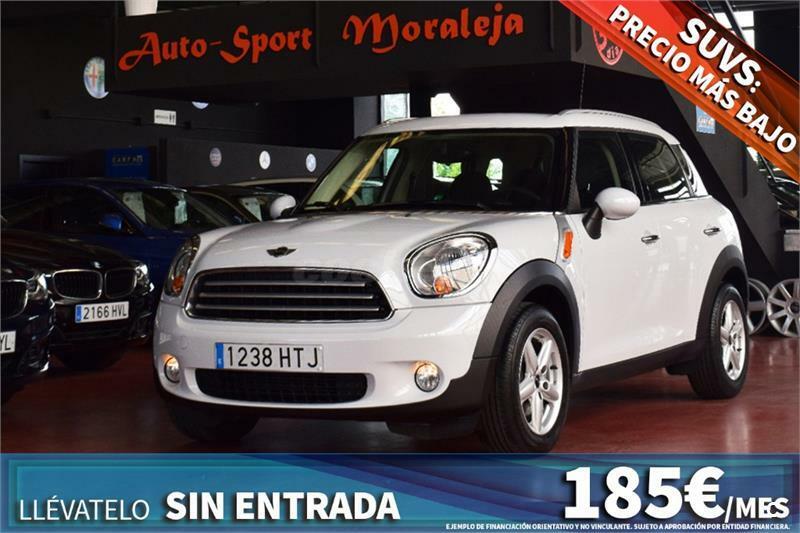 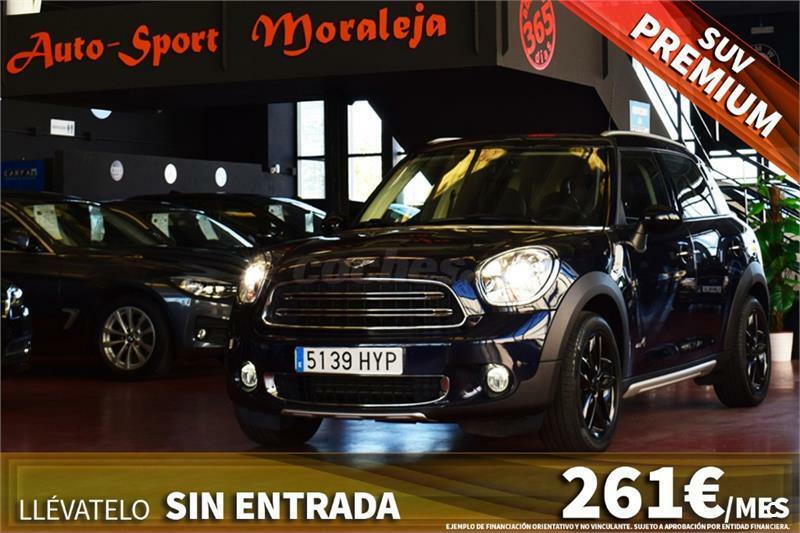 MINI Countryman COOPER D COUNTRYMAN ALL4 automatico 5p.